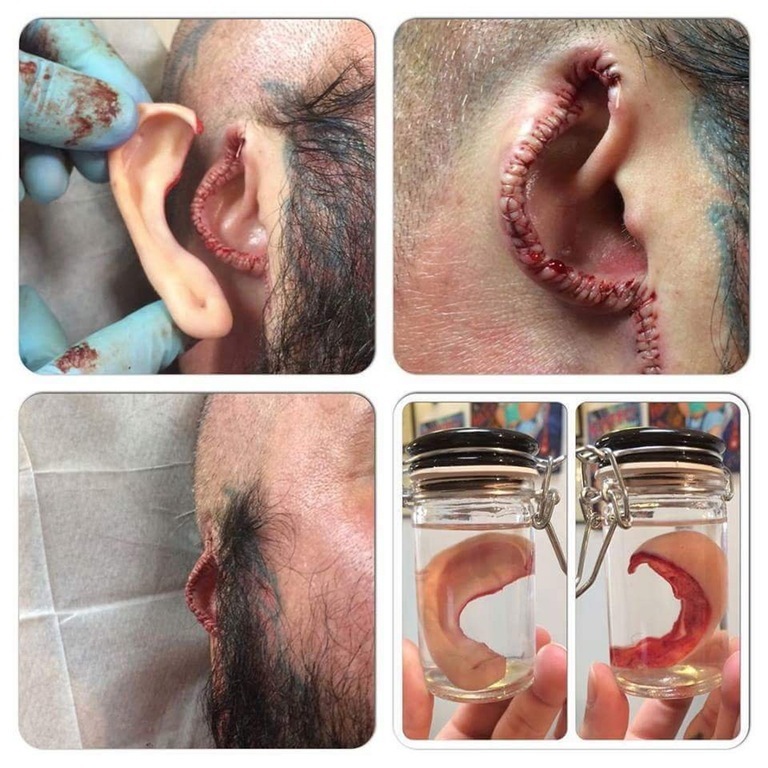 I stumbled across this image of a guy that apparently had his ears removed and of course had to look into it further. 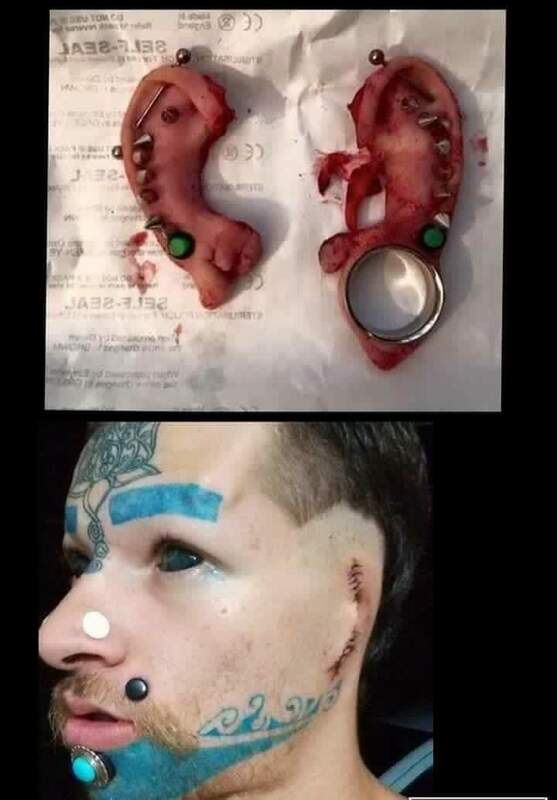 I've seen plenty of ear sculpting but never anyone completely removing their ears. 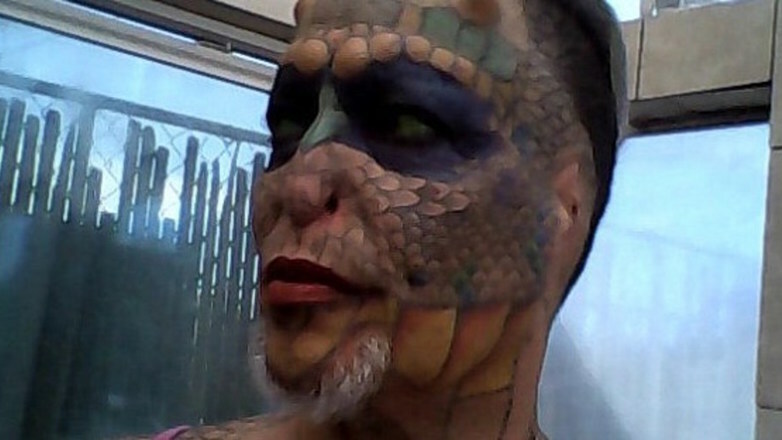 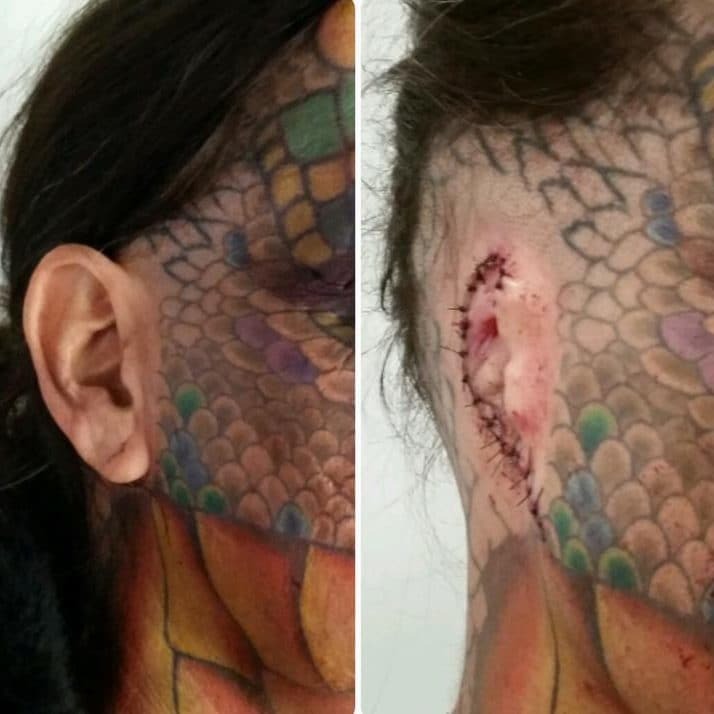 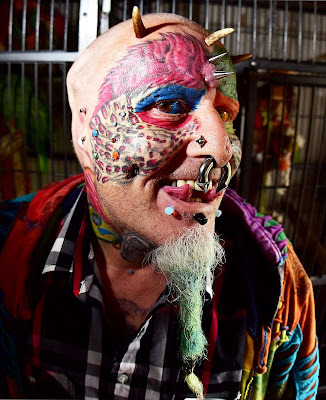 Based on my google search it appears that this body mod is still fairly rare but I was able to find a few examples of people that had undergone this strange procedure.